WELCOME HOME!- Meticulously maintained James Creek home backing to tree lined views with spacious deck and fully fenced backyard. Home has been upgraded to include hardwoods throughout the main and upper levels and updated tile in all baths and laundry room. HVAC is brand new in 2018, fresh carpet and paint, as well as a freshly seeded lawn have just been completed. Home owner has ordered replacement windows and a new fridge which will be installed by the end of the month. 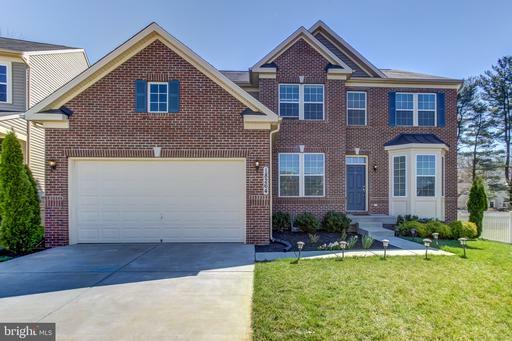 Come see all the attention to detail and pride of ownership that shines throughout this home. 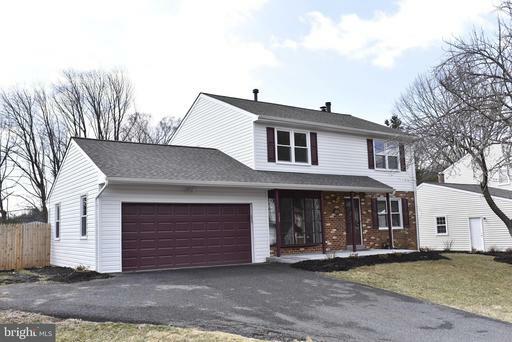 The first open house is scheduled for 4/20/19 from 1-3pm. I hope to greet you at our first open house. 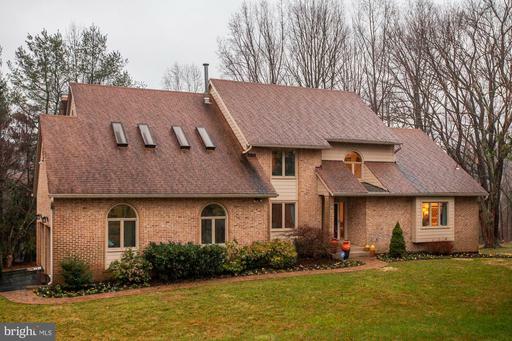 Gorgeous inside and out -- this pristine brick and siding rancher is turn-key. 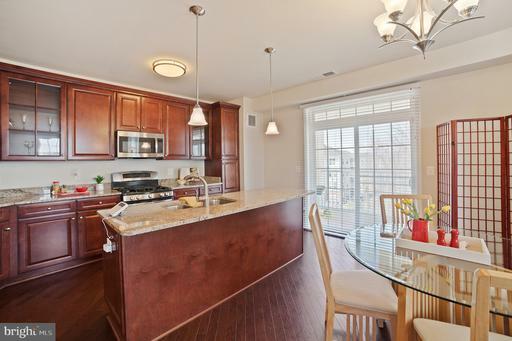 Up-dated kitchen with granite and 42" maple cabinetry; new appliances; table space. Beautiful hardwoods throughout main level, even under immaculate carpeting. Separate LR and DR boast crown moldings. Lower level is entertainers delight -- complete with enormous glassed Florida room; cozy FR with gas fireplace; and huge Game Room with bar area and pool table. Oh, and theres also a separate workshop with plenty of cabinetry for storage. Effective age, due to pride of ownership is... NEW!And schools? BLUE RIBBON! One level living at its BEST! 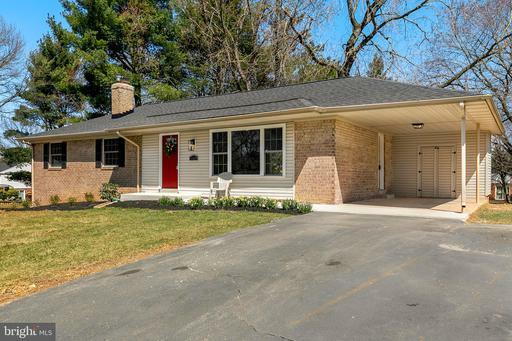 Remodeled rambler situated on incredible corner lot with HUGE backyard, and across the street from Olney Mill Park! This rare Brentwood model features a first floor family room with fireplace and nearly 3,300 finished square feet! Kitchen features granite counters, stainless steel GE appliances, and Bray Scarff cabinets with under lighting! Hardwood floors throughout! All baths remodeled! Finished walkout basement with half bath! Roof, gutters, and main level windows replaced 2011. HVAC system and water heater replaced 2013. This one is AMAZING! 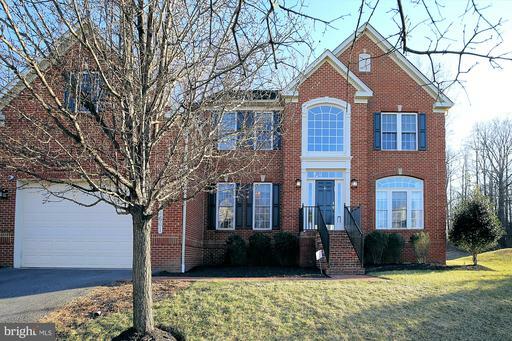 You will not want to miss out on this AMAZING, OPEN EXCLUSIVE floorplan unlike any other in Olney/Brookeville. Walking into your new home you are greeted with 2-story foyer and living room adorned with natural light. The first floor features a library/den, dining room, family room with fireplace open to the eat-in kitchen. Down the hall features a full bath and main level bedroom. Upstairs is equipped with 4 bedrooms, 2 full baths and a lovely spacious loft area. Finished basement has a large open recreation room, powder room which can easily be converted to a full bath and plenty of storage. 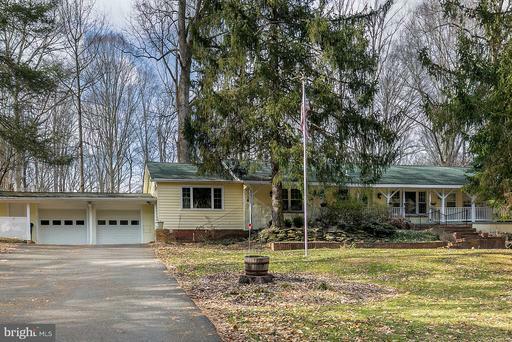 Unique 1949 Colonial full of nostalgia charm! Arched doorways, beautiful views, yet modern garden Owners Bath w/ceramic, picture windows, separate tub shower. Beautiful wood floors accented with crown molding and chair rail. Private yard with hot tub, circular driveway. Fun lower level ready for your imagination! Great schools! 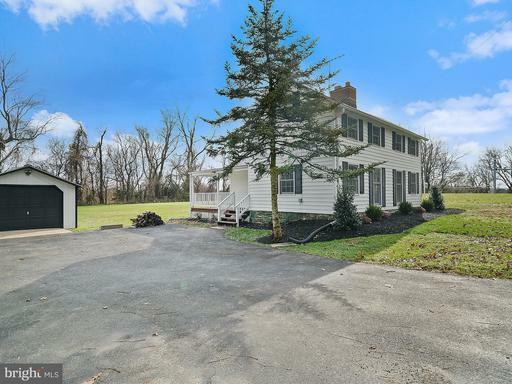 Close to route 32 and ICC. Open Sunday 04/07, 1pm-3pm. 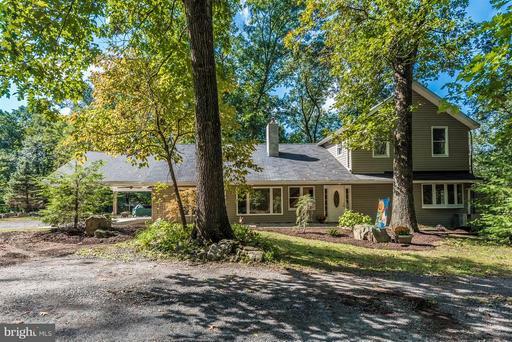 Welcome to 413 windswept ln, single family home that sits on a 4.78 acres with beautiful mature trees. 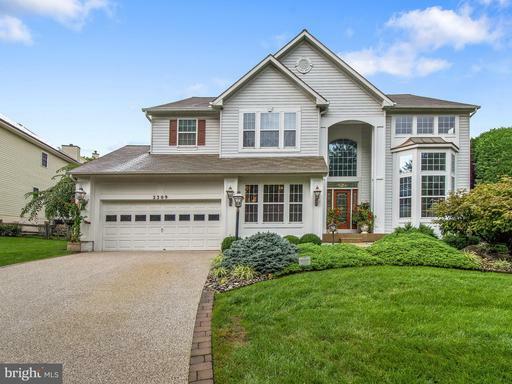 This 3 bedroom, 3.5 baths home offers a more traditional floor plan that flows beautifully. Master suite with larger windows that provides ample of natural light. Covered patio, 2 car garage, gratine countertops, stainless steel appliances, maple wood cabinet, recessed lights throughout and more. 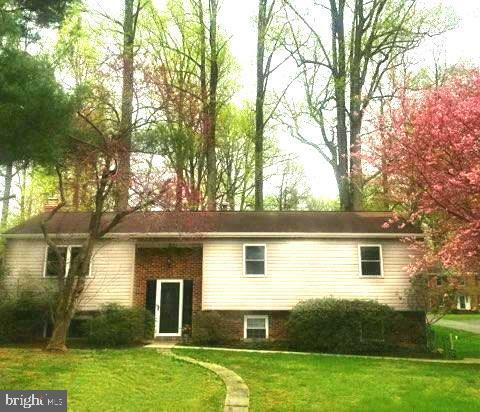 Very spacious basement with a lot of potential for additional bedrooms and family room. The property is next to a state park with walking and horse trails. One year old septic tank, brand new well pump and all of the interior has been recently painted. Schedule a tour today! 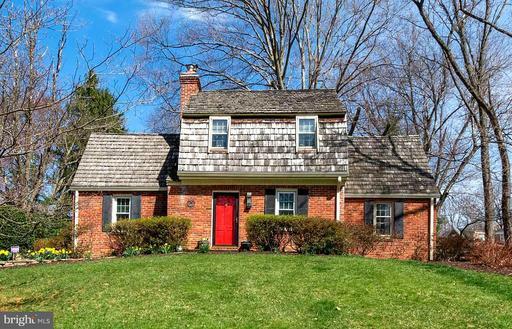 Located in Olneys much-sought-after Williamsburg Village neighborhood, this lovely all-brick Cape Cod offers many updates, generously-sized rooms, lots of storage, and lots of fun features to discover! 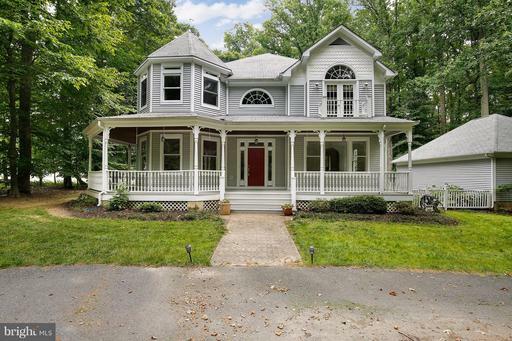 The first floor offers plank wood flooring, crown molding chair rail, a spacious living room, formal dining room, family room currently used as an office, and renovated kitchen. Opening to both the living room and the family room is a brick-framed gas fireplace with wood mantels and tile hearths. The main level bedroom is adjacent to a full bathroom with a tiled glass-enclosed tub/shower. The kitchen offers stainless steel appliances new KitchenAid refrigerator and dishwasher, as well as built-in microwave and double oven with gas cooktop. Also, lots of wood cabinetry, a large greenhouse window overlooking the backyard, a ceramic tile backsplash, and ceramic tile flooring. One kitchen wall is brick with a gorgeous wood-burning fireplace with cast-iron framed glass doors, a wood-beam mantel, and tiled hearth. Both fireplaces have newer steel liner inserts. The master bedroom and dining room have original wood-framed windows in good condition with screens storms. All other windows are vinyl-clad double-paned replacements. The dining room has French doors that exit to the sprawling backyard. The upper level of the home has a roomy master bedroom with a large walk-in closet, a private full bathroom, and plank wood flooring. Bedroom #2, also with plank flooring, has an exterior door to a private rooftop balcony/patio that overlooks the backyard and is hidden from the front of the house. The lower level of the house has a very large laundry room six-month-old washer and gas dryer convey with cabinets and counters for folding, stacking, and storing. A walk-out exit has steps up to the backyard. There is a roomy fourth bedroom with an adjacent half bath that could be expanded to a full bath if needed. The lower level also has a large utility/storage room with a freezer and a second refrigerator that convey with built in cabinets and shelving, and a large workshop. The home is wired for FiOS. Natural gas fuels the furnace and the tankless water heater. There is central air conditioning and several ceiling fans for cooling. There is public sewer and the homes water is supplied from a private well, complete with Culligan water treatment system. The front yard has a stacked-stone raised landscaping bed, and there is a large perennial garden in the front of the home - the yard and the entire neighborhood blossom in the spring. The over-sized driveway allows for lots of off-street parking. The large backyard lends itself to play and entertainment and is fully-fenced. A storage shed in very good condition offers shelter for mowers, tools, and toys. 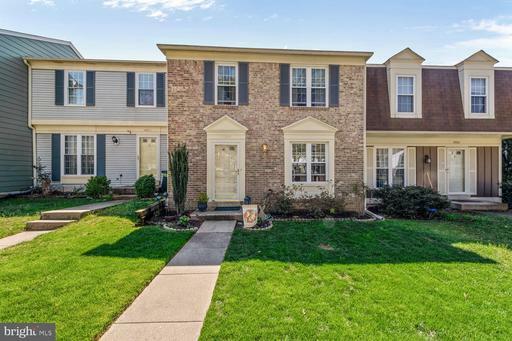 Within close proximity are all the popular amenities of Olney - shopping, restaurants, recreational facilities minutes to the public aquatic center, and public private schools. Commuter routes, including the Intercounty Connector, are close-by for destinations toward both DC and Baltimore. A short drive to two Red Line Metro stations. Come visit this home and enjoy! Located in Olneys much-sought-after Williamsburg Village neighborhood, this is One Incredible Home~MUST SEE! Lots of extra touches--arched doorways, gorgeous plaster mouldings. Gleaming hardwoods on main upper levels; ceramic tile flooring on lower level, sunroom, bathrooms. Rear addition offers kitchen extension light-filled sunroom. Spacious rooms throughout. Replacement windows. New roof 2017. Lovely yard-choice expansive lot, delightful playground tot lot, large shed. 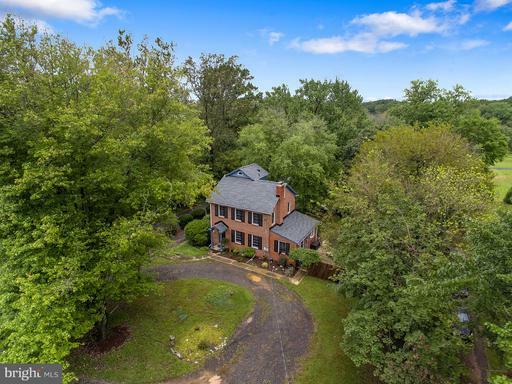 Close to the great Olney amenities and the Inner-County Connector and other major commuter routes to both DC and Baltimore. Beautifully renovated and improved Carlton model on pristine lot. Low carbon footprint here with ECO by Cosentino recycled concrete, glass and copper wire countertops Riverbed Quartz, custom Thomasville cabinetry, Tuscan Bronze hardware, and copper kitchen sink to name a few. Hardwood floors throughout main and upper levels, bamboo kitchen and foyer. Lower level features family room with fireplace and spacious office suite with tin ceiling. Fenced rear yard is a gardeners delight with flowering trees and shrubs lining the perimeter, large shed and brand new patio. 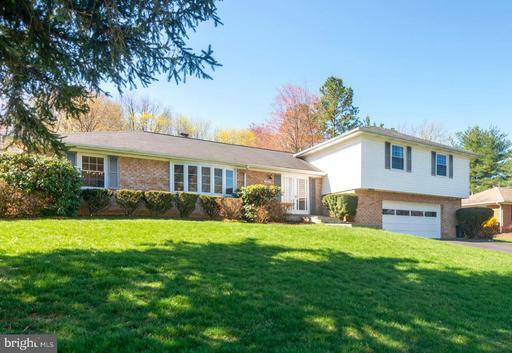 Impeccably maintained new roof with architectural shingles, new gutters, Goodman HVAC and tankless HWH. 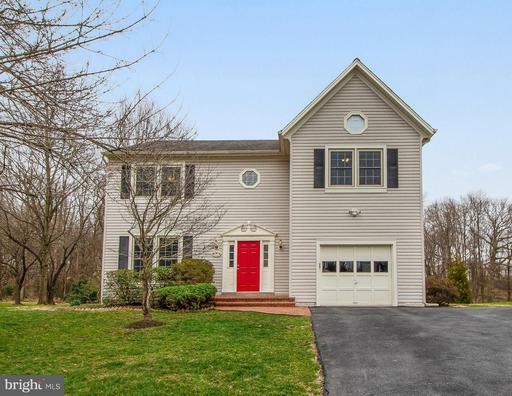 A true gem with all the amenities of Olney Mill community. Listing Broker: R.E. Shilow Realty Investors, Inc. Custom built impeccably maintained home in Ashton! Nestled on 2 private acres with over-sized 2 car garage with separate storage room/workshop. 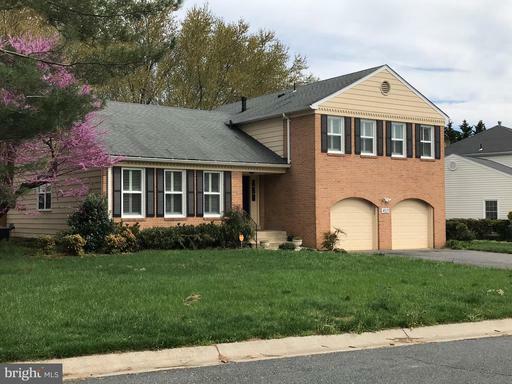 Brand new hardwood floors carpet, new HVAC, new water heater, spacious light filled country kitchen with stunning quartz counter tops huge breakfast room separate dining room. 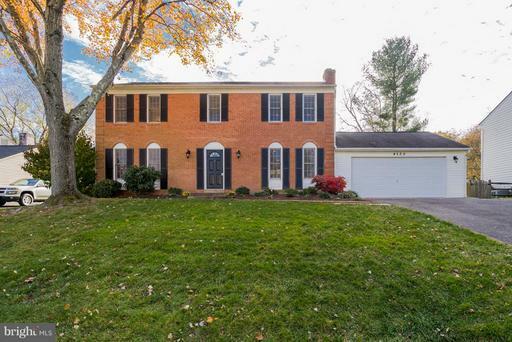 Inviting living-room with wood burning fireplace leads to the expansive rear deck peaceful private back yard.The upper level features Master bedroom suite with private bath huge walk-in closet. 2 large secondary bedrooms, plus sitting room, full hall bath bedroom level laundry. Unfinished lower level with exterior access awaits your design ideas! This home has the best of what Ashton has to offer! Located conveniently between Baltimore D.C. Come see for yourself! This is a modern, 4BR/3.5BA European style home, a German Builders masterpiece in which he lived for 25+ years. Super insulated, passive solar design saves on heating cost. Floors are white oak, window and door trim is oak, doors are solid. The stairs are made from 2" oak, the entry foyer with marble floor is spectacular. Master bedroom with balcony and marble bathroom, jacuzzi, double sinks, his and her closets. Walk out basement, fully finished with family/game room, office and extra bedroom suite. 24 x 24 timber frame workshop. This structure is just breath taking. Build from Oak timbers with a pyramid sky light, it was the owners temple of creativity. With a wood stove a refuge for all seasons. Large pond nestled between the trees invites to sit and contemplate. The pond is fed from the roofs, has a pump and water features. 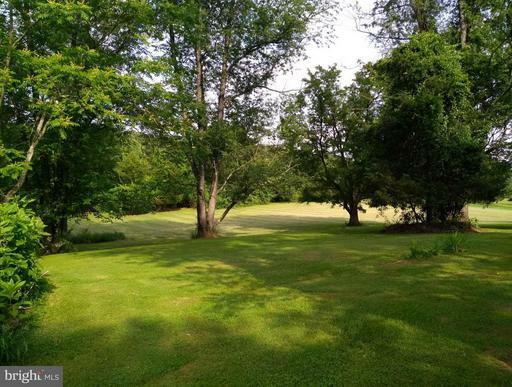 The 1 acre lot is mainly wooded with mature trees and a bird paradise. The house has in addition to the gas heat a wood boiler that can heat the whole house. A generator makes it immune to power failures. The back porch has a plexiglass roof, keeping the deck clean from debris and dry when it rains. This home is unique and waiting for right buyer who wants a place to celebrate life in peace and balance with nature! This is it! Top-to-bottom fully renovated home by Kadi Design Build featuring 4 bedrooms, 3 full baths, and brand new deck overlooking huge private backyard. No detail has been overlooked. EVERYTHING is new. New plumbing, new electrical panel, new roof in addition to new kitchen and bathrooms. Quartz counters, Kitchenaid stainless steel appliances, hardwood floors on main level, rec room in lower level with additional bedroom and huge storage room. Owner is licensed real estate agent. Step inside and be AMAZED! Kitchen features quartz counters and island with breakfast bar. Kitchen opens to dining room which opens to family room with wood burning fireplace! Main level features 9 foot ceilings! New carpet installed in living room, stairs, and all of upper level! Owners suite bath remodeled March 2019; guest full bath remodeled November 2018. Fresh paint! The open floor plan and spacious deck with fabulous screened section makes this home perfect for entertaining! Backs to trees! Windows 2015; HVAC 2016. Make this spectacular home yours! Back on the market... 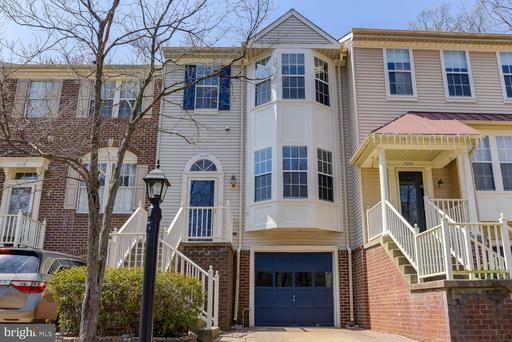 Your second chance to own this gorgeous end unit townhome that sits on one of the largest lots! Bright and sunny, great spacious layout, beautifully maintained, featuring sleek hardwood floors throughout the main level, modern light fixtures. The kitchen is well equipped with high-quality stainless-steel appliances. The living room leads out to a beautiful ground deck that overlooks the spacious, fenced in yard. 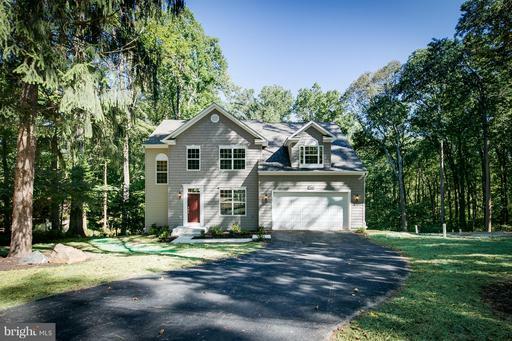 This stunning property comes with 4 bedrooms and 3.5 baths, which include the bedroom and full bath in the finished basement. Washer and dryer. Conveniently located near main roads, public transportation, places of worship, restaurants, shops, library and more! Dont miss it! 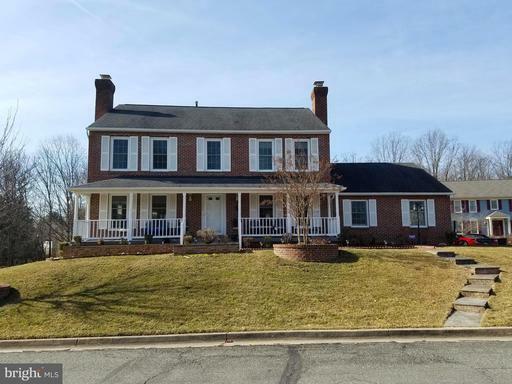 Serene, quiet, beautifully-landscaped, renovated, light-filled, custom-built home on 2+ acres, cul de sac, open concept floor plan, no HOA, grand two-story foyer, main-lvl MBR suite w/ gut-renov marble bath, gourmet KIT w/ granite countertops SS appliances, sunroom leads to large deck that overlooks private, flat backyard, renovated laundry area w/ marble flrs, gut-renov guest bath, two-story fam rm w/19ft cathedral ceiling, finished w/o bsmt w/ lg BR, rec rm, theater rm w/ wood-burning fireplace, stone patio w/ hot tub, stone fireplace and mantel, wood-burning fireplace, hardwood flrs on main level, central vac/laundry chute. Storage rooms and closets galore! Custom-built garden with raised flower beds and a watering system and oversized two-car sideload garage with built-in storage shelves. New A/C unit, chimney crown/cap. Hardiplank siding-carpet-walkway-hvac/furnace - all replaced in the last five years. Wired for ADT. A few minutes to Olney Twn Ctr. Convenient commute to DC Baltimore. This home was made for entertaining and family fun! 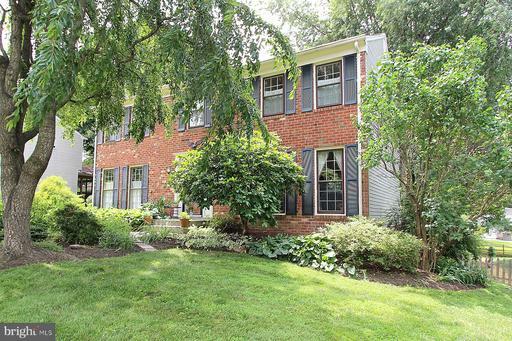 Beautifully updated home in the heart of Olney. Freshly painted, new carpeting and refinished hardwood floors. Refreshed Bathrooms and Power Washed Deck. Recently Replaced Roof and Skylight! This house is move-in ready! Bright and sunny Kitchen with granite countertop and tile backsplash. Large family room with wood burning fireplace. Upstairs features 3 large Bedrooms including an expansive Master Suite with tons of closet space and en-suite Master Bath. Walk-out Basement with huge res-room, built-in shelving, full bathroom and laundry/utility/storage room. 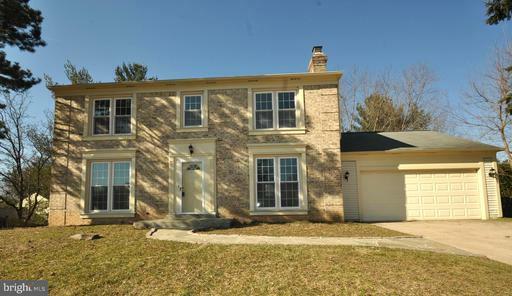 OLNEY MILL BUYERS dont miss out on this house! Around the corner without the HOA! MOVE IN READY! Home showcasing a chefs dream kitchen showcasing stainless steel appliances, cabinets galore, two dishwashers, granite counter-tops, an island with seating space. Gorgeous hardwood floors throughout the house make it bright, sleek and cheerful. One block from the Olney Mill Pool, it is a hop, skip, and a jump away from a swim this summer! A warm welcoming homing home in a neighborhood with quiet streets, walking paths, parks, schools, and running trails. 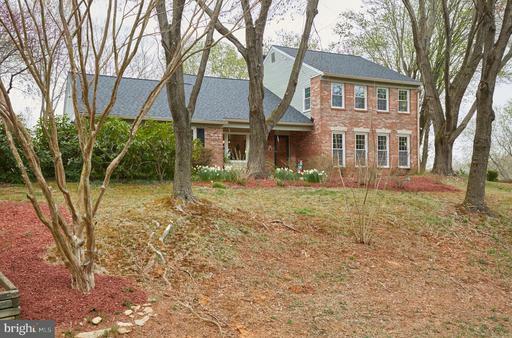 Convenient to Route 200, near shopping in downtown Olney, MedStar Montgomery Hospital, and more. Home inspections are Welcome! Home warranty conveys too. Brand new siding, HVAC. Welcome to a place you can soon call home! Listing Broker: Jill Pogach Michaels, ESQ. OPEN HOUSE SUNDAY 4/21 1:30-4:00. 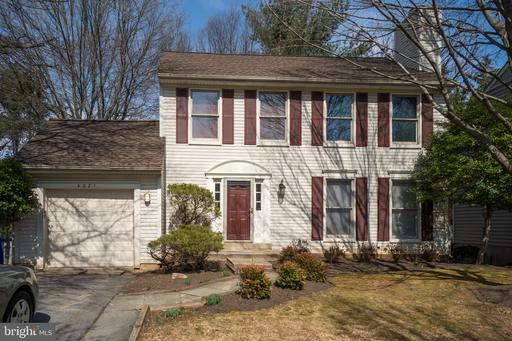 SPACIOUS BRIGHT 3 FINISHED LEVEL 5 BR 3.5 BATH COLONIAL HOME W/ 2 CAR GARAGE. HARDWOOD FLOORS ON 1ST LEVEL. FAMILY RM WITH FIREPLACES. EAT IN KITCHEN WITH GAS COOKING. DINING RM WALKS OUT TO BIG DECK. LAUNDRY ON MAIN LEVEL. 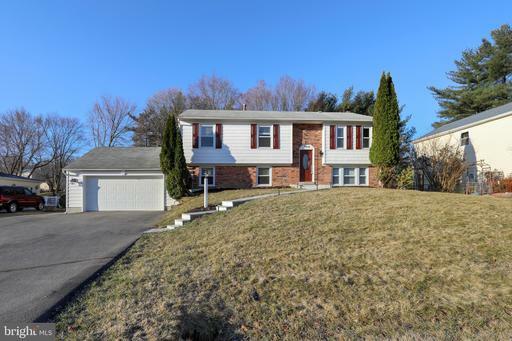 LOWER LEVEL FAMILY ROOM, 5TH BR AND FULL BATH WALKS OUT TO PATIO BIG FENCED BACK YARD. This house was selected as "best house in Hallowell for 2015/2016! Just updated in time for Spring and ready for your most demanding buyers with over 4,346 sq ft of living space featuring a gorgeous and private in law suite on lower level.The open floor plan features wood and porcelain flooring on main level and recess lighting throughout the entire house. The upstairs has all new carpeting and the master bedroom has a fireplace and two large walk in closets one is 14 x 14 with built in shelving and actually could be a 5th bedroom! The in law suite also features a large walk in closet with built in shelving and porcelain flooring and of course a large full bath with a new vanity and a kitchenette as well as another laundry room. There is pride of ownership throughout this house. All serious offers considered. Huge Price Reduction! 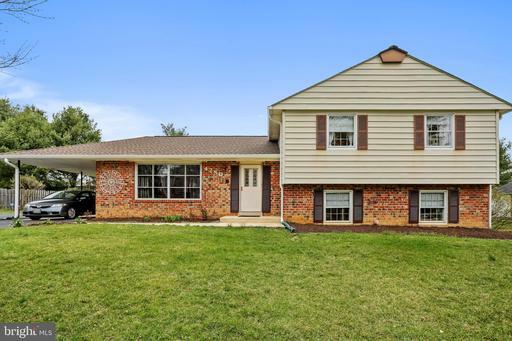 What a Great Home~.Sometimes you get just about everything you are looking for!This Lovely Brookeville Knolls Brick Front Colonial has great Bones and Updates~. 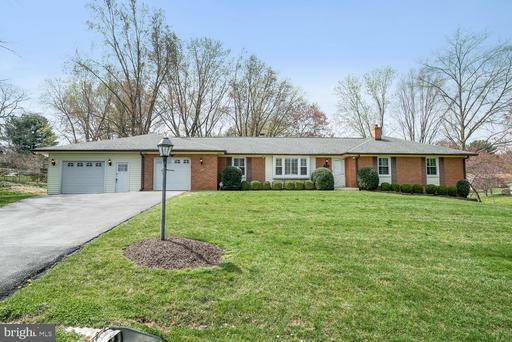 and an Amazing In-ground Swimming Pool!As soon as you walk in the door you will feel the warmth of the gleaming hardwood floors, Huge Living Room, Formal Dining Room, Beautifully Updated Kitchen with top of the line cabinets/countertops/ appliances and Family Room. 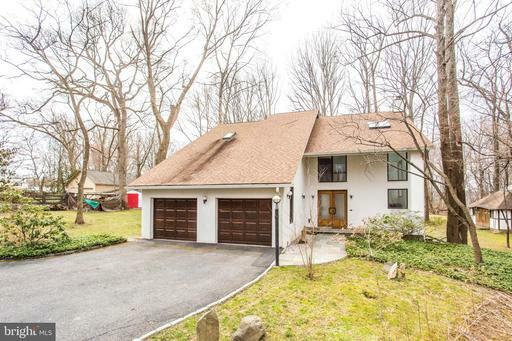 The Upper Level features 4 Spacious Bedrooms and Beautifully Updated Master Bedroom. 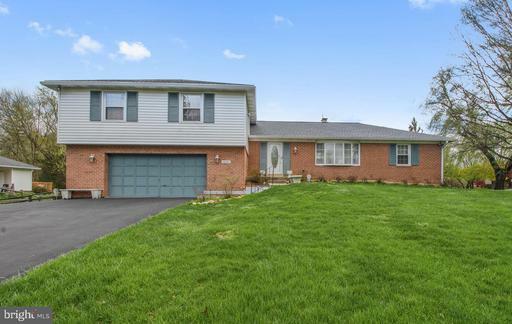 Everyone loves a walkout basement with a Large Recreation Room and Spacious Storage. 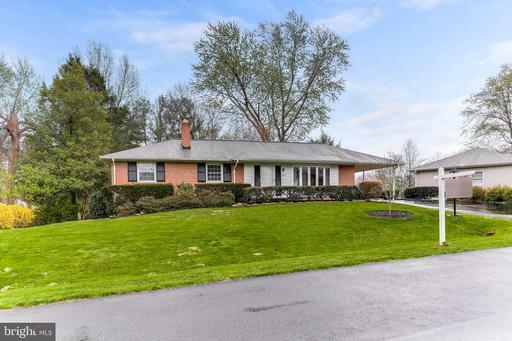 Summer will be here before you know it~.The Swimming Pool is Extraordinary and the seller has recently made updates which include hardscaping and a fire pit!Great Updates throughout and a Brand New Roof as well! 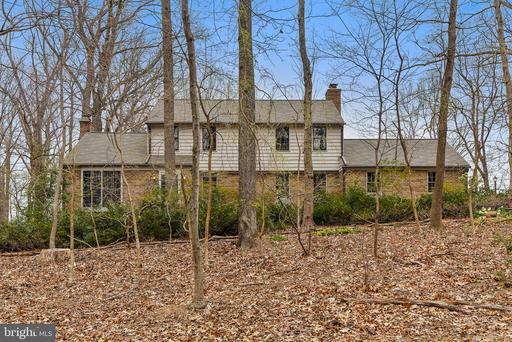 A beautiful stone and brick colonial, on a lushly landscaped half acre lot. Filled with custom design custom features, no expense was spared during renovations. 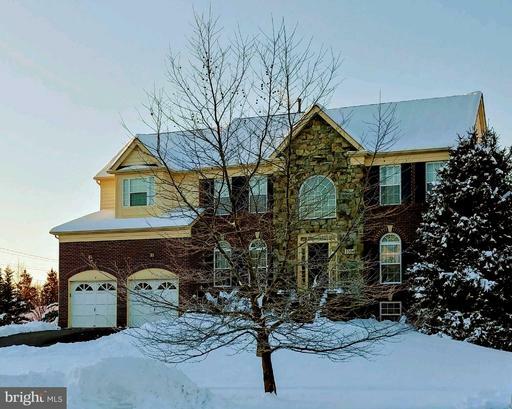 The interior boasts three gas fireplaces, gleaming hardwood floors, soaring ceilings, palladium windows, a large deck, a large kitchen, and new roof! No HOA either!! 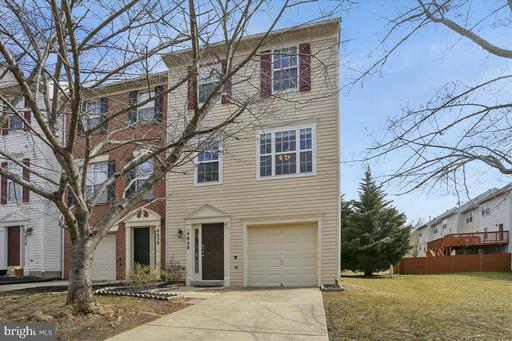 Just a short walk away from the gorgeous Olney Manor Recreational Park as well as Starbucks and the Roots Market. You dont want to miss out on this property! 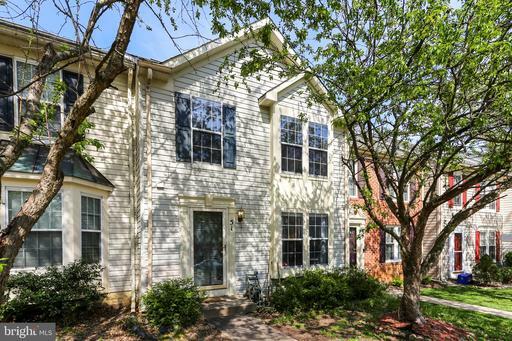 Quiet serenity and charm grace this end unit townhouse in the Oatland Farm subdivision of Olney. Bright, spacious and boasting hardwood floors on the second level living area with a back entrance that opens out to a huge deck overlooking mature Leland Cypress trees, this home shines. Its quite a beautiful view out back - dont take my work for it, come see yourself! The kitchen also with hardwood floors has plenty of elbow room for a busy chef and space for a table to dine at as well. A large powder room is located conveniently near the living area with recessed lighting and the kitchen. All three bedrooms are located on the third floor with an ample bathroom shared by all. On the first level as you come in, there is an entry foyer that leads to a den/bonus room/office in the back. There, a sliding glass door opens out to the backyard - walkout level. A one car garage and additional parking next to the unit make it convenient to park your car or find additional parking. Great neighborhood, great restaurants, great location, great price. 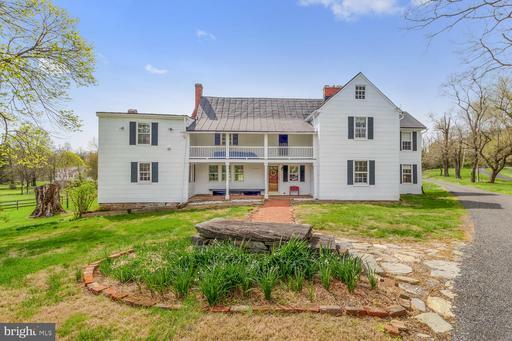 Olney is truly lovely, no doubt, and Oatland Farm is one of its hidden treasures! 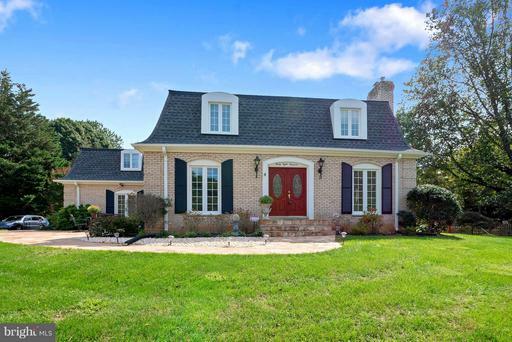 Come see why Olney has been called one of Americas best places to live! Enjoy this luxury condominium home with open fl plan. This sunny corner unit comes with a garage, granite counters, 42" Maple cabinets, Stainless Steel appliances, gas range hardwood floors in the kitchen, living room,foyer, ceiling fans all rooms, deck that looks out to wooded preserve green space, elevator building. 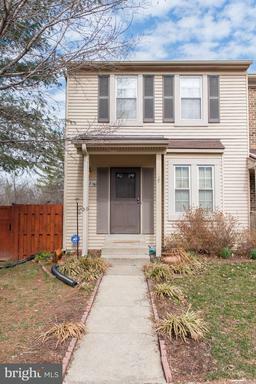 Close to public transportation, Metro Red Line, near ICC, close to downtown Silver Spring, Rockville and Olney shopping area. One year Home Warranty included. GREAT PRICE REDUCTION!!! 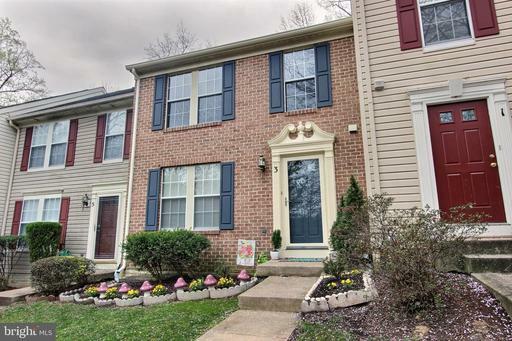 Super End Unit Brick Front Townhome in sought after Christie Estates, Olney. 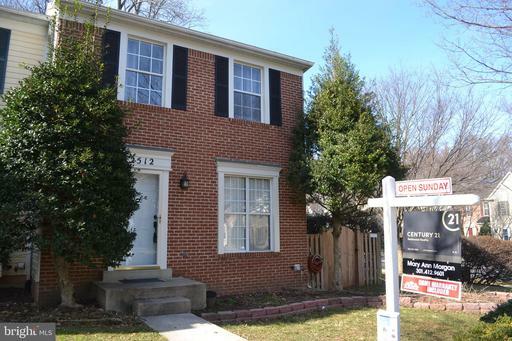 3 BRs, 2.5 Baths, Full Finished Basement. Great Upgraded Kitchen, SS Appliances, Granite Counter Tops. Home includes Sprinkler system, Newer AC UNIT.,, New Plumbing, finished Basement w/full bath, Large back deck, Fenced Back yard. Recently remodeled in 2018 with new granite counter tops and new stainless appliances. Freshly painted, new engineered flooring in Kitchen/Foyer and new carpet in remainder of home. Both Bathrooms remodeled. 2017 - New Roof on Home and Shed. 1 Year Home Warranty included. 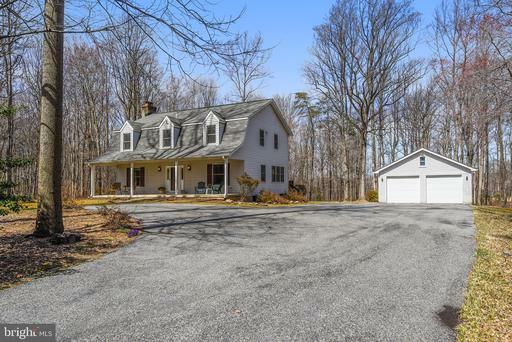 Great commuter location with easy access to Baltimore and Washington DC. Includes 3 lots, parcel 336,389 422. 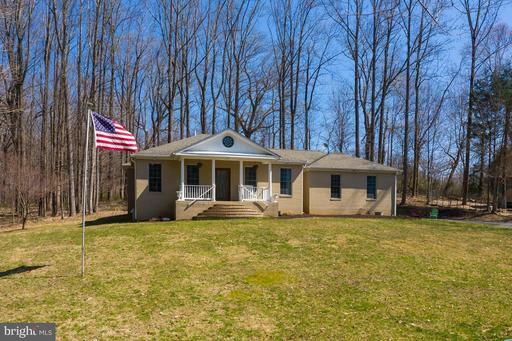 A beautiful home in Brookeville, close to everything but feels like a private country setting. A short drive to Georgia Ave, Route 70, ICC, Olney, Gaithersburg etc. The property is being sold as is, but requires minor upgrades to make a dream home. Potential for an in law suite or for rental income. 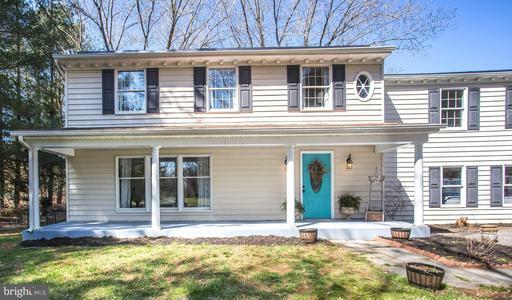 Seller is willing to add flooring upstairs at full list price. Listing Broker: Blue Crab Real Estate, LLC. Blue Crab Real Estate, LLC.